Board Games By The Bay relies on the generosity of our fantastic sponsors, who donate games to our games library, and allow us to offer you awesome prizes at each event. We have a mix of different Sponsors: distributors, publishers, online and brick-and-mortar game stores, and escape rooms! Are you interested in becoming one of our Sponsors? Drop us a line! The events just wouldn't be the same without their sponsorship - so please keep them in mind when spending your hard earned money! You can help by letting them know you appreciate what they do for us. Drop them a line and say "thanks for sponsoring BGBTB!" Cheap Sheep Games is an Indie game publisher from Christchurch, working on their first title:Crimopolis. 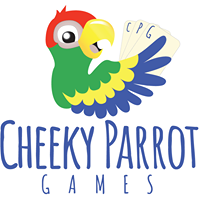 Cheeky Parrot Games designs, produces and distributes their own and other titles, including Hoard and Cat Capers. Situated in Christchurch, Comics Compulsion have been trading since 1994. As well as games and comics, they also hold regular events in-store. Escape Masters were New Zealand's very first Escape Room, with four locations including two in Auckland. 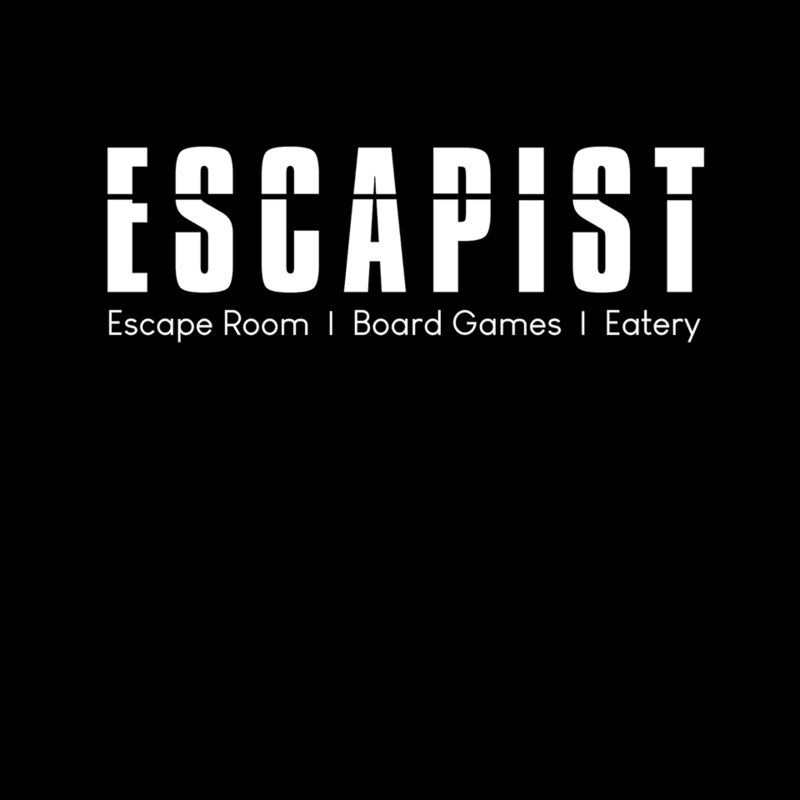 Situated in Hamilton, Escapist provides an immersive escape room experience with state of the art set designs, stories and puzzles; AND it's equipped with cafe, board game hire and retail on site! 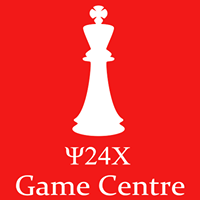 Game Centre is a store in the heart of Hamilton City, with a great range of games. They run regular events in the store! Garphill Games is run by Shem Phillips who has designed many games, including the popular North Sea trilogy. King Of Cards has been selling games in Auckland for over 20 years! Mighty Ape have been in the online shopping business for more than 20 years, delivering thousands of orders every day to Kiwis up and down the country. NOTE: If you use our referral link below when buying ANYTHING from Mighty Ape - a small percentage of the total gets donated to BGBTB to improve our Games Library! 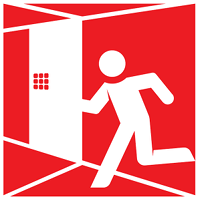 Awesome escape rooms in Hamilton! Pixelpark is a distributor specialised in the hobby game market, distributing popular titles from both Europe and America for over 20 years. Based in Christchurch, Pop Stop is a haven for fans of pop culture collectables, graphic novels, manga, board games and epic cool geek items. SchilMil Games is a game design & production company based in Auckland. Their games include Komodo, Kenakalan and Manifest. 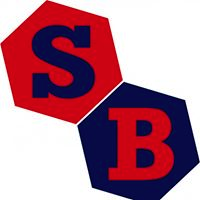 Seriously Board is an online board game store, and the original founder of Board Games By The Bay. Steve Jackson Games is the publisher of the very popular Munchkin family of games, along with other favourites like Zombie Dice. Third Space Distribution is a hobby game wholesaler to retail stores throughout New Zealand. 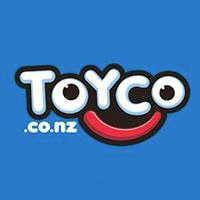 Toyco sells toys and games from their online store, as well as a physical store in Auckland.